Greetings everyone, this podcast recorded while in Coldspring, TX. I’d like to share an article I wrote that was published in OH&S Magazine. 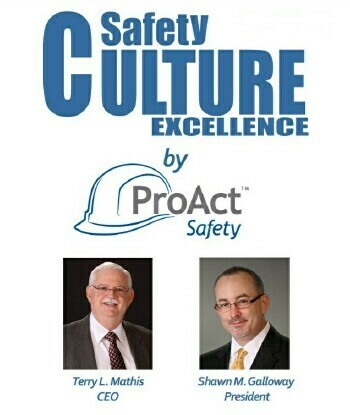 The published article can either be found on the magazine’s website or under Insights at www.ProActSafety.com.